What if I Wrote the Song with Other People Who Do Not Have Songtrust? 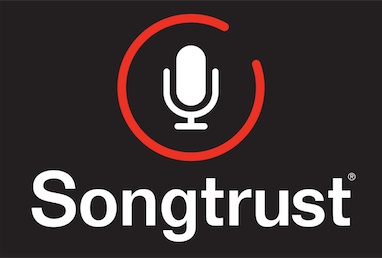 Songtrust only represents you and we will help you get your share of the royalties owed. Co-writers will need to create their own Songtrust account to collect royalties or find another way to collect their share. You can and should still register them as co-writers by adding them as outside writers on your account. This can be done from the songwriter's page on your account, as shown below.